Every blind date book you borrow gives you the chance to win one of two of the most elegant experiences available in Auckland. 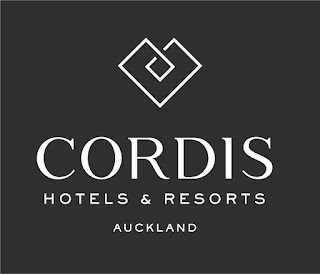 The Cordis Hotel has offered these fabulous prizes for Auckland's local libraries. A Romantics night for two. You'll stay in a stylish Deluxe room with late checkout, complimentary valet parking, unlimited movies, plus $100 hotel credits to spend on your choice of dinner, breakfast, minibar or an exquisite High Tea by Cordis. 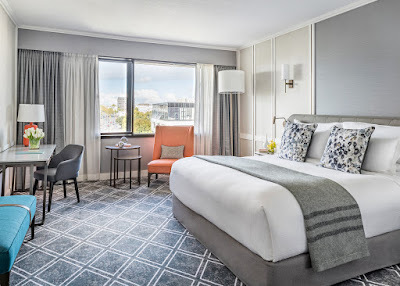 You'll also receive a bottle of sparkling wine and a delicious treat of chocolates and macaroons to make your romantic celebration complete. A High Tea for two. 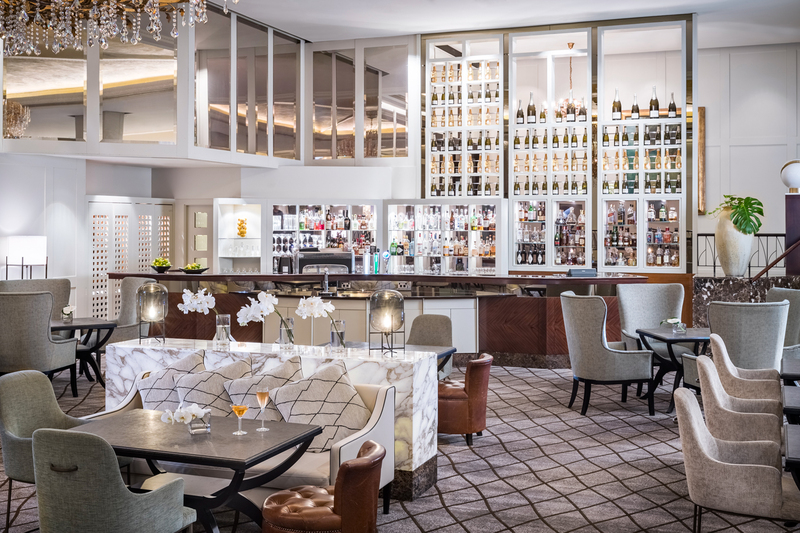 Indulge in Cordis Hotel’s signature treat - an array of handcrafted sweets, pastries and scones, all served on elegant fine bone china. A tea sommelier will help you choose the perfect blend to match your tea time treats or you can enjoy a glass of champagne for the ultimate celebration. 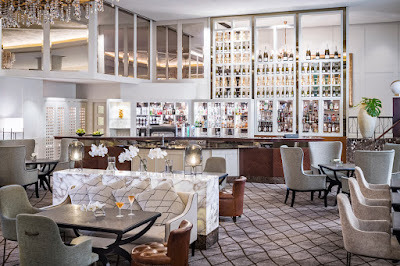 The Lobby Lounge where high tea is served. To enter, complete the entry card attached to every blind date book you borrow and hand it in at your local library’s desk. By the way, multiple 'dates' are allowed! 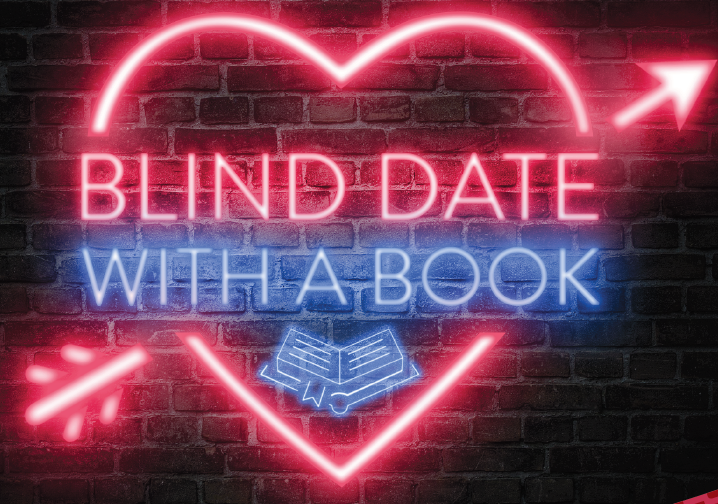 Chances to go on a blind date with a book are available from 4 to 24 February. They are free and ready to meet you! 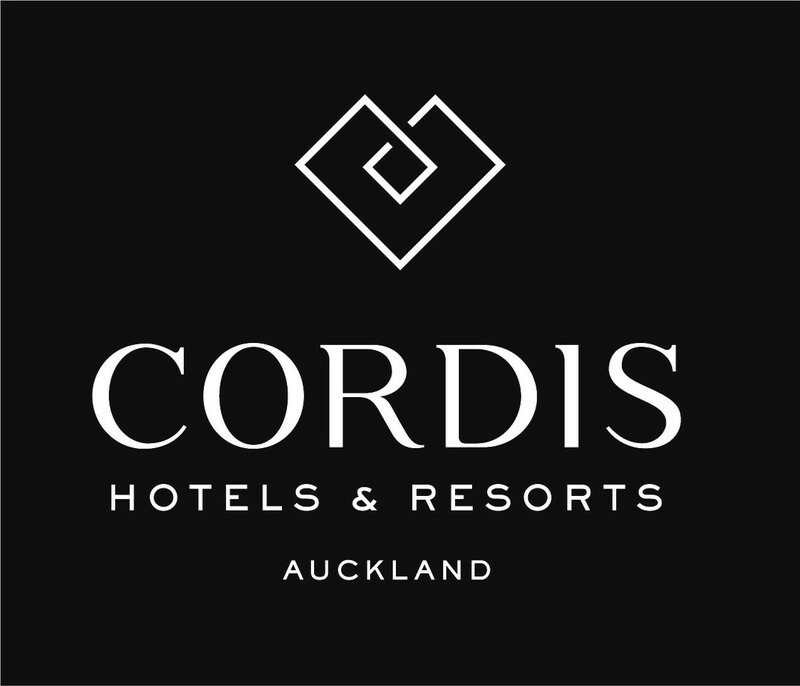 The Cordis Hotel (formerly the Langham Hotel) is located at 83 Symonds Street, Auckland.